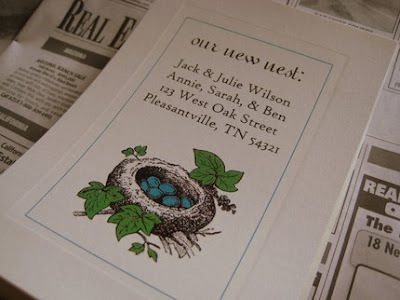 pleasantville does sound lovely...great cards too! :D I'd like to think that there are many great and cheap fabricshops in Pleasantville. All situated on a nice square with a fountain. And there's also a Ben and Jerry's Ice Cream shop and a nice Italian restaurant. I could go on and on!